What is a ten-minute play? A ten-minute play is a streak of theatrical lightning. It doesn't last long, but its power can stand your hair on end. This splendid anthology contains enough wattage to light up a small city. Contributors include: John Augustine, Cathy Celesia, Laura Cunningham, Joe Pintauro, Mary Sue Price, Megan Terry, Jose Rivera, Romulus Linney, David Mamet, Jane Martin, David Ives, and many others. This remarkably diverse anthology includes thirty-five short plays by such major playwrights as Christopher Durang, Warren Leight, Romulus Linney and Donald Margulies, alongside a host of exciting new voices. A More Perfect Ten is a revision of Gary Garrison's pioneering book on writing and producing the 10-minute play, and it is now the most authoritative book on this emerging play form. The 10-minute play has become a regular feature of theatre companies and festivals from coast to coast, and Garrison has distilled the advice of many of those people who had been instrumental in promoting the ten minute play for the last few years. 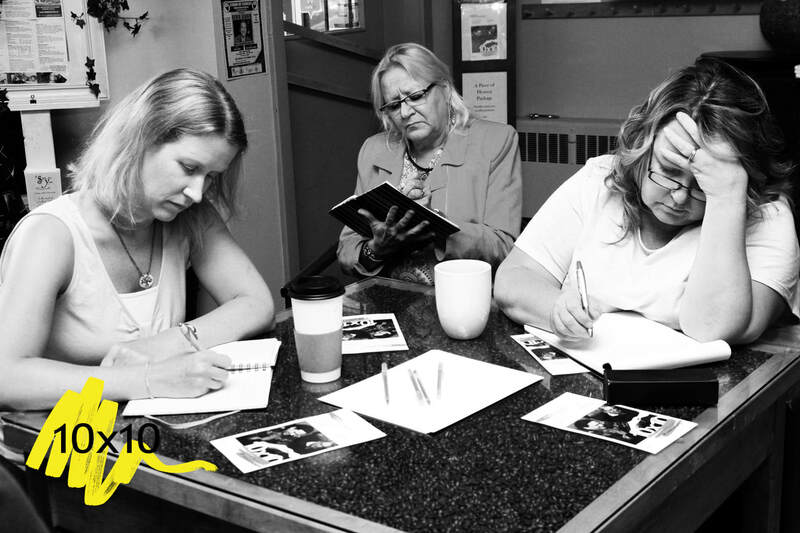 The savvy playwright at any level of skill can use this little book to great advantage. Plus Gary Garrison is warm, funny, irreverent, and essential. ​This book is written for the beginning or seasoned playwright, as well as for actors (or anyone) wishing to attempt their first ten-minute play. 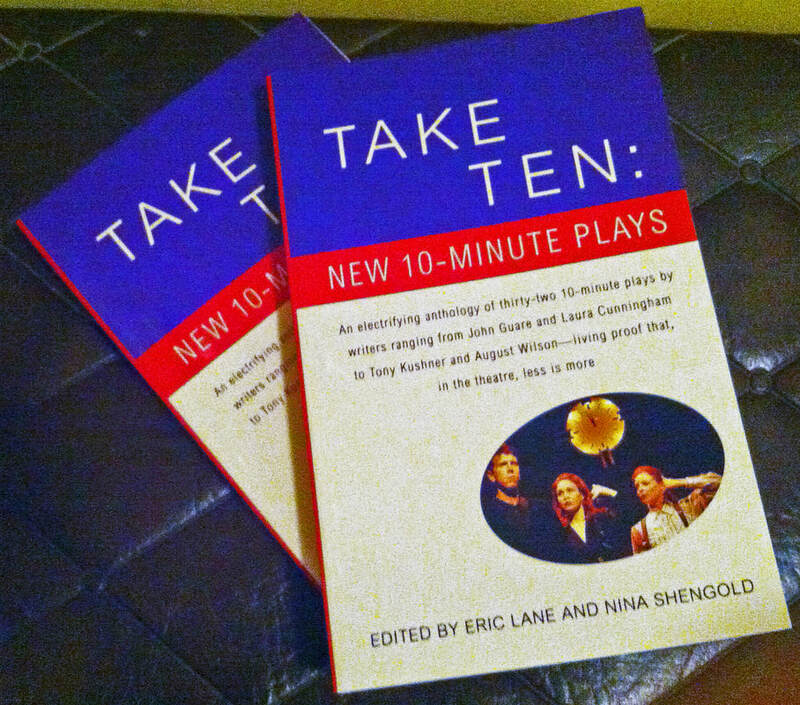 Every aspect of writing a ten-minute play is covered, from perking with an idea, to starting the play, to developing it, to effective rewriting, to completing it, even to how to get the most out of readings of your play once you've finished it. The guide contains many in-depth interviews with international playwrights who have had substantial success with their ten-minute plays, as well as publishers of ten-minute plays and producers of ten-minute play festivals. Included as well are several award-winning ten-minute plays, followed by a discussion by the respective playwrights on how they went about creating their play, from start to finish.